By the time I'd completed my first four years of active duty service as a U.S. Marine, I was a firm believer in the power of fear and violence. I was sold on the idea that intimidation and detachment were the best tools for managing and relating to people. I lived out this belief, to great loss, in relationships with family, friends, boyfriends and coworkers. 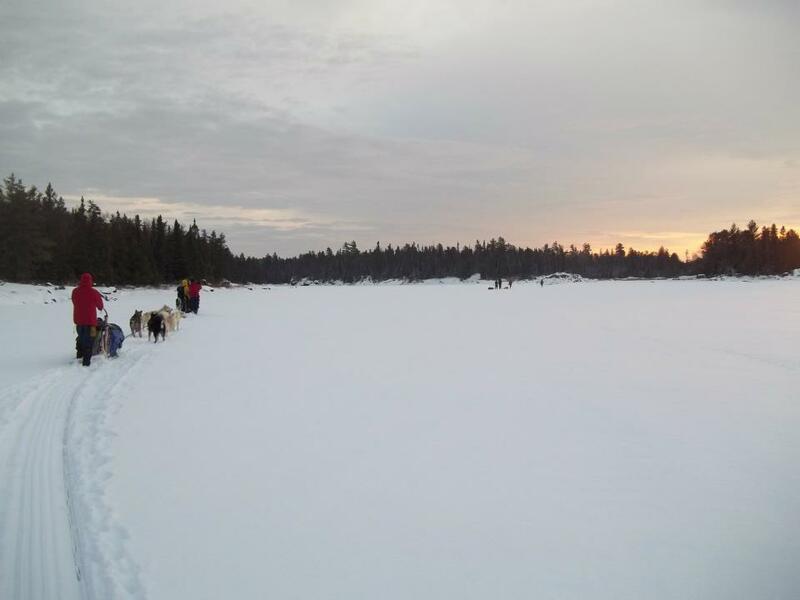 All of that changed during a dogsledding expedition. 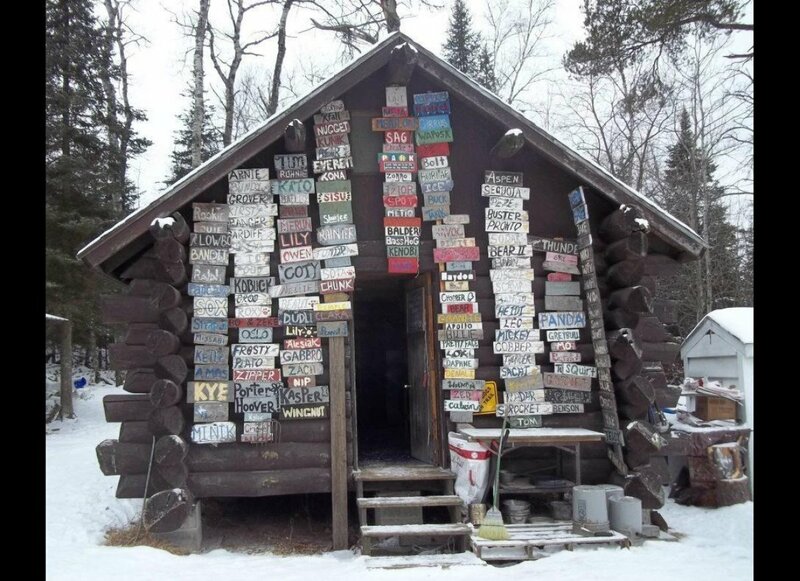 In Jan. 2012, a year and a half before I sold everything and moved out West to launch my own business, I took an eight-day journey through the stunning, frozen backcountry of Minnesota's Boundary Waters. The trip, organized and funded by Outward Bound, was designed for veterans who had deployed to Iraq, Afghanistan (that was me), or both. I was a bundle of nerves when I landed at the airport in Duluth, MN. I knew I was going to be the only female in my crew. I also knew that in order to succeed, I would have to rapidly learn new survival skills, excel in extreme weather and master strenuous physical challenges. Even more intimidating than all of that was the idea of competing with what I imagined to be a gaggle of ex-special forces guys who were in peak physical condition. I had no frame of reference for an experience that wasn't built around competition, intimidation and derisive intensity. My fears thawed a bit when I saw how nervous the rest of the crew was. During the drive to our base camp, we got to know each other, grabbed dinner at Subway, and shared a few laughs. The guys were certainly capable, but not nearly as intimidating as I had feared. Once in camp, we met our instructors and our dogs, did a gear check, and mastered some basic survival and technical skills before heading into the wild. I was immediately struck by the compassion of our leaders. I'd never seen anything like it. 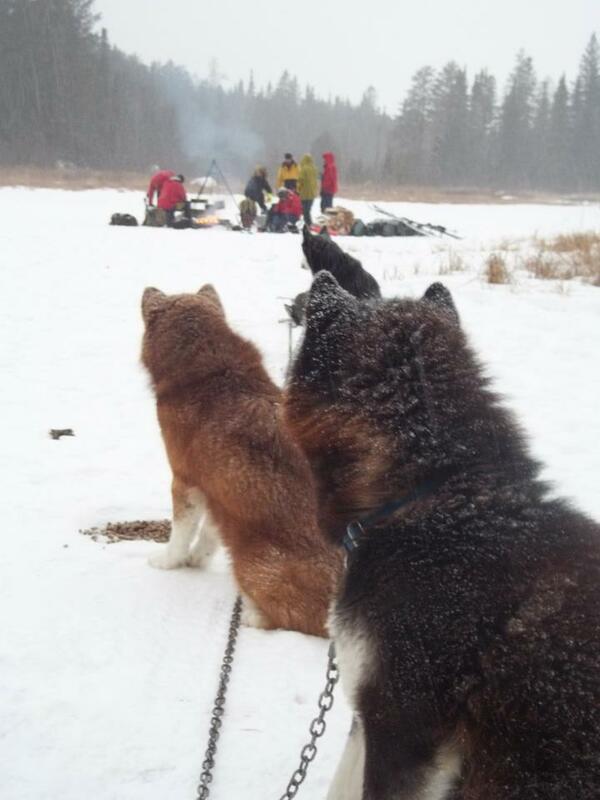 Whether teaching our crew new skills, motivating the dogs, or righting a tipped 800-pound sled, the team leaders spoke respectfully, and in soft, conversational tones. I waited for them to crack -- for their patience to wear thin during our long and challenging days, but it didn't. I watched in awe as our male leader Chris broke up a dogfight without resorting to violence. He simply spoke to the dogs as though they were children who had done something silly, and then gently flipped the biggest dog onto its back and held it there until it calmed. When I lost my temper at my lack of cross-country skiing skill, our female leader JP quietly handed me a pair of snowshoes. It took miles for me to run off my irritation, but JP remained kind and unruffled. Her attitude toward me never changed. I didn't know what to make of it, but it moved me. I was astonished to realize that we could function as a team, learn new skills, and work through danger without cursing, fear, intimidation and anger. I truly hadn't known it was possible. I felt... free: mentally free to focus on the task at hand; emotionally free from concern about drawing a negative response; and spiritually free to soak in all the grandeur. Receiving kindness in high-stress situations unlocked a sense of wonder in me. When we returned to civilization after a week in what American poet Robert Service calls "the Great White Silence," I was convinced that I'd seen something worth emulating. I bought a book, Leadership the Outward Bound Way, and dove into an intense study on compassion and humility, supplementing my reading with works by Mother Teresa and Trappist monk Thomas Merton. During the two years since that dogsledding expedition, I have experienced this truth many times: compassion and love are not powerless qualities. Applying love in business has freed me to release my grip on knowledge, and to share it without reserve. It has enabled me to work on behalf of my clients, instead of simply for them. A compassionate heart allows me to empower other small business owners instead of shrouding my skills in the mystery and ownership so typical of the public relations industry. These qualities are built into the very architecture of my company's brand; I hope they will always define the ways in which we collaborate with our clients. Fear is indeed a useful, powerful, damaging tool. But in the end, love is more powerful. Fear conforms. Love transforms. Is your business driven by fear and competition, or by love and compassion? Do you believe compassion has a place in the corporate world? Why or why not? I'd love to hear your thoughts!